Soon to greet you on 2017, this lofty and towering icon is set to transform the Bugis skyline with its 660 residential luxury units, along with a 21-storey Grade-A offices. Duo Residences also comes with an exalted 5-star hotel and an immense retail space close to 80,000 square feet, all embraced within a park-like environment. It is recognized to be the natural extension from the established convention, office and hotel hub at Marina Center. Choose from our unit types (1-Bedroom, 2-Bedroom, 3-Bedroom, Penthouse) that suit your needs and comes with complete condo facilities that will sweep you off your feet. 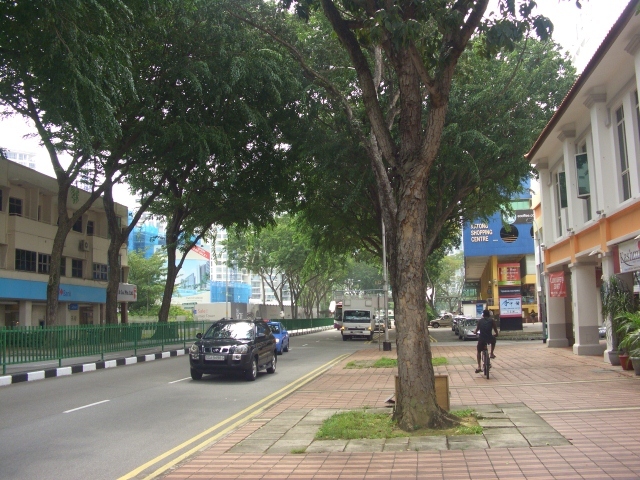 5 minutes walk to Farrer Park MRT station. Total of 40 units which comes with pool, gym and playground. Centralized location, near to future developments. 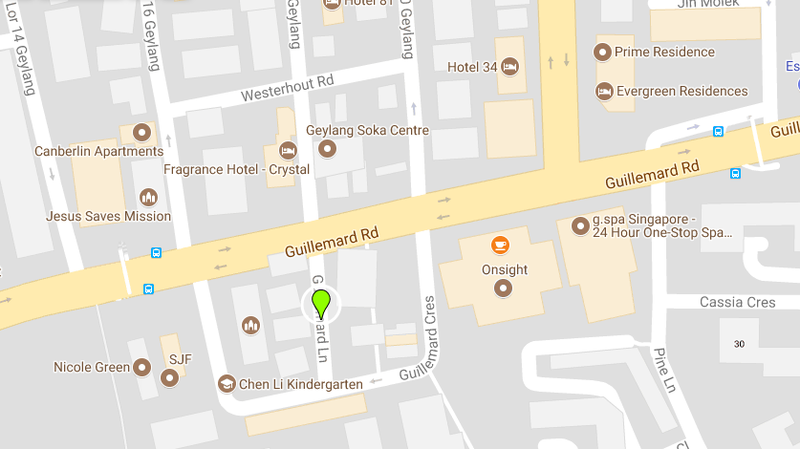 The Urbanite is within 1 km from St. Joseph’s Institution (Junior), Anglo-Chinese Junior School and Farrer Park Primary School. 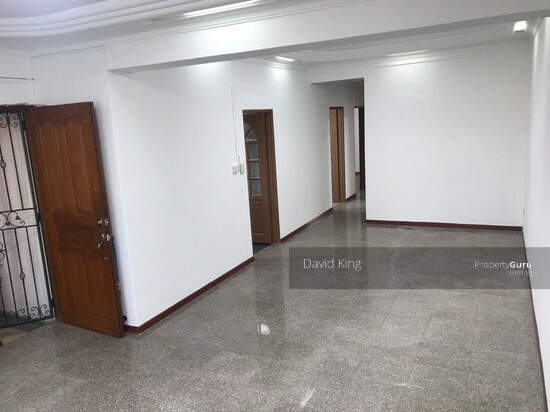 It is also in close proximity and well connected to Novena, Orchard and Bugis with walking distance to Little India and Farrer Park MRT stations. 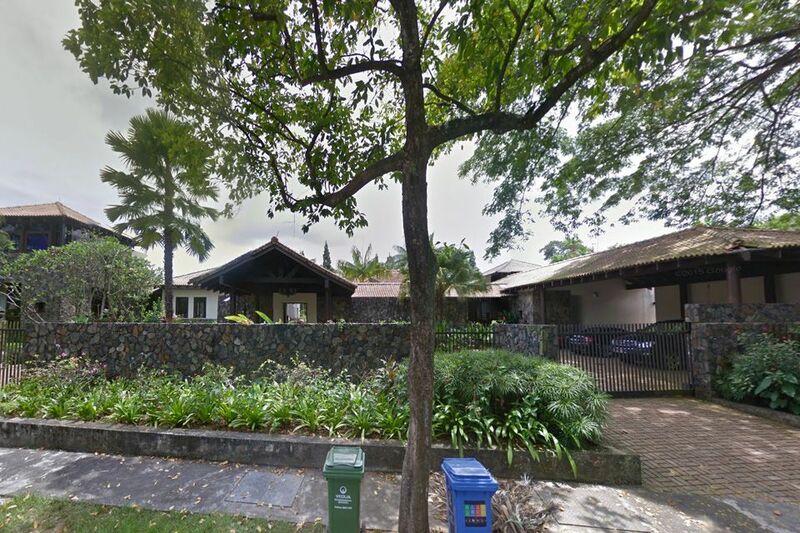 Citylights is a 99-year development located at Jellicoe Road in District 08. Completed in 2007 and scaling 42 storeys high, it comprises 600 units and has breath taking views of the city. Citylights has full facilities, including a lap pool, BBQ pits, gym, fitness area, tennis courts, Jacuzzi, clubhouse, landscaped gardens with waterfall and a playground. 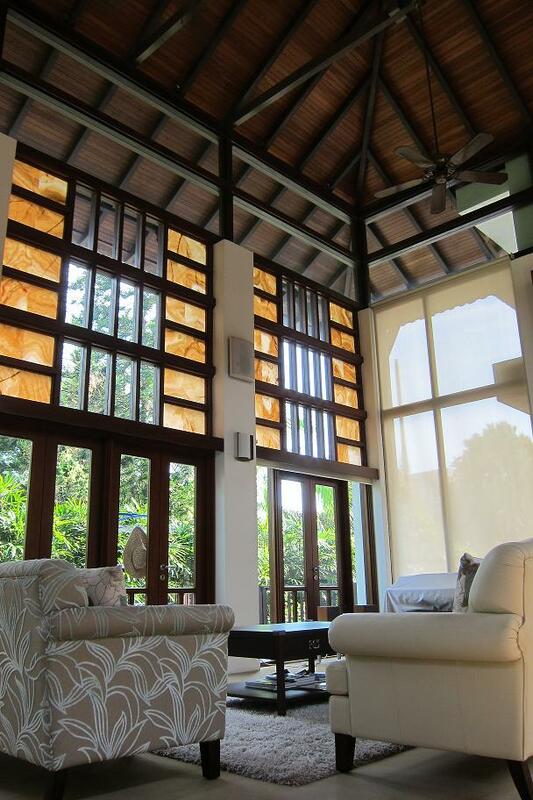 Citylights is just a short walk away from Lavender MRT station and numerous bus services. The Raffles Hospital is located close by, as are several shopping centres and markets. 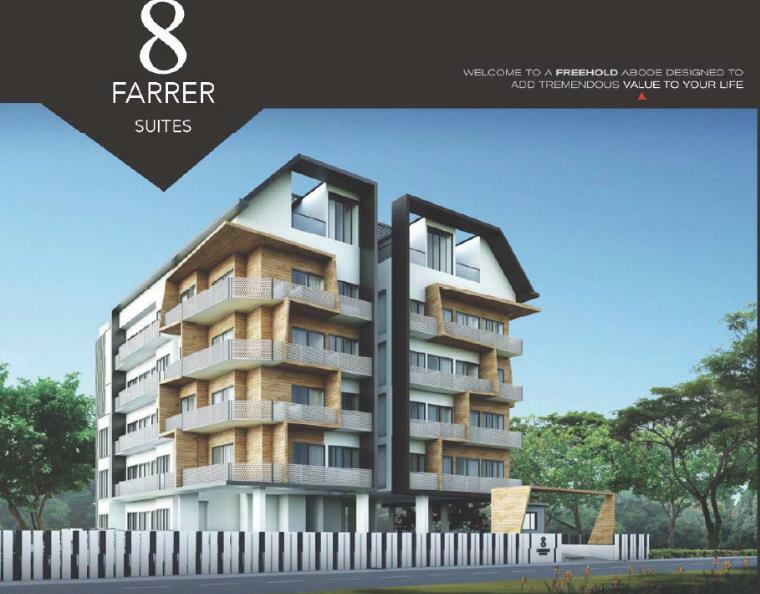 At the heart of 8 Sing Joo Walk, Singapore District 08, 8 Farrer Suites imposes 34 well-designed units ranging from 1 to 3 bedroom spaces as well as 1 to 2 bedrooms penthouse units. It takes only 2 minutes to reach the Farrer Park MRT. 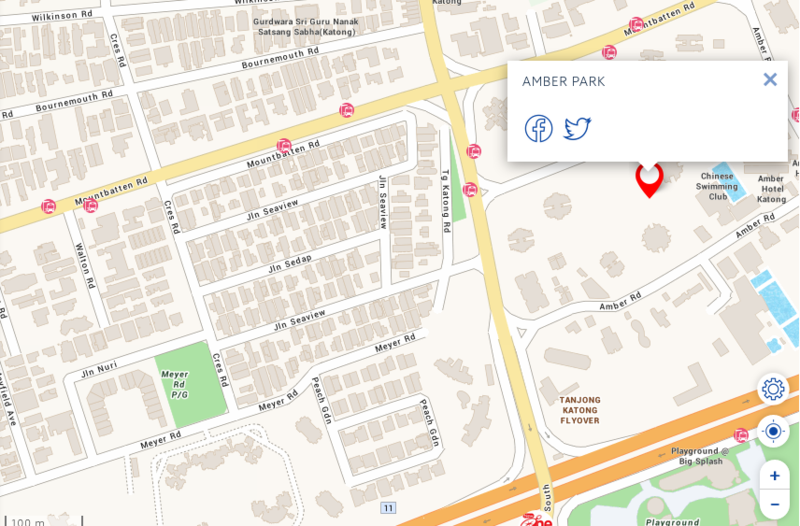 8 Farrer Suites location is also just minutes away from the popular City Square Mall, Tan Tock Seng Hospital and even the Medical Hub Connexion. One can as well drive to the closest hip of the city such as the Orchard Road Belt and Marina Bay. Exciting venue such as Sentosa and the Central Business District is also close by where numerous establishments, entertainment venues, bistros, pubs, recreational centres, shopping malls and many others are just a glimpse away. The NUS-Redas Real Estate Sentiment Index Survey’s Future Sentiment Index – which measures sentiments towards the market outlook over the next six months – fell to 3.4 in Q2 compared with 3.9 in Q1. The number of private home resale transactions was a 7.9 per cent increase over May, but prices fell by 1.4 per cent in June, according to the Singapore Real Estate Exchange. 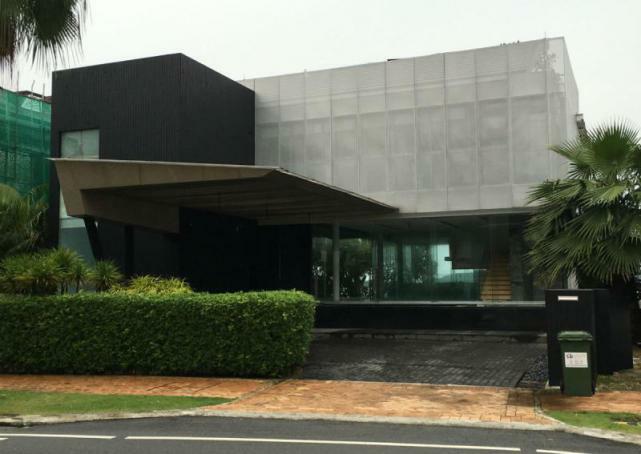 Resale prices for non-landed private residential homes continued to fall in June, reaching a 1.5-year low, according to the latest report by the Singapore Real Estate Exchange (SRX) on Monday (July 14). Overall resale prices fell 1.4 per cent month-on-month to hit an 18-month low, with prices at their lowest since December 2012, according to the SRX Flash Report. Compared to the price peak in January this year, June prices are 4.7 per cent lower. Prices fell for all three regions – Rest of Central Region (RCR), Core Central Region (CCR) and Outside Central Region (OCR) – with the city fringe area leading the fall by 3.2 per cent. This was followed by the core central area and the suburbs, which dropped 1.7 per cent and 0.3 per cent, respectively, SRX said. The majority of districts – or 15 of 24 districts – saw zero or negative median Transaction Over X-value (TOX) in June. For districts with more than 10 resale transactions, districts 15 (Katong, Joo Chiat and Amber Road) and 10 (Bukit Timah, Holland Road and Tanglin) had the lowest median TOX at negative S$50,000 and negative S$37,000, respectively. The number of resale transactions went up though, registering a 7.9 per cent month-on-month growth to reach an estimated 452 deals in June. Resale volume has gone up by 53.7 per cent since the beginning of year, the report said. In terms of rental deals, prices slipped 0.8 per cent compared to May while volume went up 2.2 per cent over the same period. An estimated 3,151 whole units were rented out last month, according to SRX. District 7 is getting a lot of buzz recently. The impending launch of the City Gate mixed development in Jalan Sultan is drawing attention back to the Kampong Glam district. Its charm as a historical and cultural zone may give it a head start over many areas but it is its location – on the edge of the city centre and close to retail and entertainment amenities – that is its strongest suit, property consultants said. Plans to develop the surrounding Beach Road and Ophir-Rochor corridor into a district of mixed- use projects will underpin the investment outlook in the mid- to long term, they said. “The location on the city fringe translates into easy convenience when commuting to the premier shopping belt of Orchard Road or the central business district,” said Ms Chia Siew Chuin, director for research and advisory at Colliers International. The 30-storey City Gate is on the site of the former Keypoint, which was acquired by World Class Land for S$360 million from Frasers Commercial Trust in 2012. 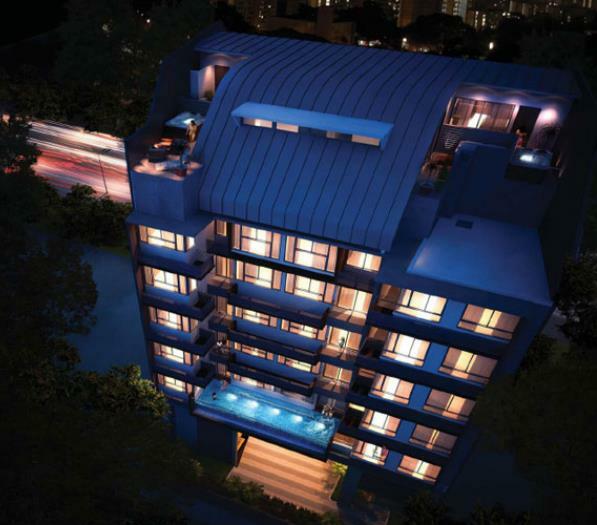 The 99-year leasehold project in Beach Road will feature 311 flats – one- and two-bedroom units of 431 to 570 sq ft, two-bedroom and three-bedroom dual-key units of 678 to 1,066 sq ft and one- to four-bedroom penthouses that range from 484 to 1,819 sq ft. It will also have 188 commercial units, ranging from 280 to 3,735 sq ft. Residential units are expected to go for S$1,900 to S$2,000 per sq ft (psf) and commercial units could sell for S$4,000 to S$5,000 psf, marketing materials show. This makes it cheaper than the mixed development DUO in Ophir Road, which was launched by developer M+S at an average selling price of S$2,000 psf last November. DUO is in the city centre, unlike City Gate, noted R’ST Research director Ong Kah Seng. Two 829 sq ft units at the 360-unit Concourse Skyline, developed by Hong Fok Land, went for S$1,810 to S$2,075 psf in the fourth quarter last year. 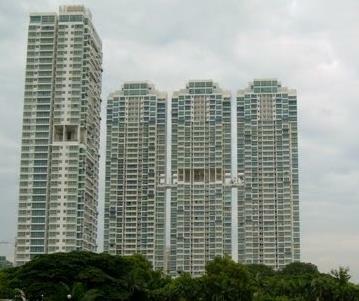 But 101 units remain unsold since the completed project was launched at about S$1,590 psf in 2008. Ms Christine Li, research head at OrangeTee, said the new supply of homes from City Gate could place pressure on the developer to lower prices at Concourse Skyline to shift units, especially with the cooling measures in place. Older developments in the area include the 132-unit Textile Centre, where four units have sold at median prices ranging from S$911 to S$926 psf over the past year. At The Plaza – a strata-titled 32-storey mixed-use building owned by UOL Group – two units changed hands at a median price of S$1,257 psf a year ago. In this year’s first quarter, 13 leases were signed at The Plaza at a median rent of S$4.06 psf, said Mr Ong. He felt that owners of units in the new developments can expect strong rental demand, saying “this is a convenient location”. Is it time to review the cooling measures? 24 condo projects, consisting primarily high-end ones, are still not fully sold two years after receiving their temporary occupation permits (TOPs) between 2010 and 2012, the study showed. “Foreign developers” under the Residential Property Act (RPA) — developers with non-Singaporean shareholders or directors — need to obtain QCs to buy private land for new projects. Thus the QC rules apply to all listed developers. Few developers exempted from the rules include privately owned Far East Organization and Hoi Hup. As QCs allow developers up to five years to finish building a project and two more years to sell all the units, the heat is on developers to clear their stock by the deadline. To extend the sales period, developers pay 8 per cent of the land purchase price for the first year of extension, 16 per cent for the second year and 24 per cent from the third year onwards. The charges are pro-rated based on unsold units over the total units in the project. Such fees drove luxury residential player SC Global to delist from the Singapore Exchange last year after sales slowed significantly due to the government’s property cooling measures. Analysts warn that more extension charges will kick in. The charges paid up so far are just the tip of the iceberg as projects built from land acquired during the 2006-2007 en bloc fever have just crossed a seven-year mark, they say. “More developers are caught between a rock and a hard place” as they have to decide whether to pay the extension charges or cut prices to move the units, said SLP International executive director Nicholas Mak. If they pay for extension charges, there is also the question of whether they can recover these costs later on, he said. This is why some developers of luxury projects are resorting to selling the units in bulk to mega investors. OrangeTee’s study of the 24 projects excluded three projects whose land costs could not be determined. It tracked sales of projects through caveats lodged, which it conceded could be lower than actual sales. At the end of the first quarter of this year, there were 10,295 unsold units in the Core Central Region (CCR), 8,089 in the Rest of Central Region (RCR) and 12,433 in the Outside Central Region (OCR). Based on URA caveats, there are 71 unsold units in Wheelock Properties’ Scotts Square that TOP-ed in 2011 and 16 unsold units in Wing Tai’s Helios Residences, which also TOP-ed in the same year. “As unsold inventory builds up, there will likely be more bargains in the market if developers want to avoid paying penalties to extend the sales period, especially high-end developers who have already paid premium prices for their lands,” Ms Li said. The study excluded the fees that developers need to pay to extend the completion of projects beyond five years, as they can typically extend without paying the charges “based on technicalities”. Even in a more optimistic scenario where developers manage to sell 20 per cent of the remaining units for the rest of this year, further extension charges to be paid by developers by end-2014 will amount to around $68.3 million. Some market watchers noted that the QC rules should mark a distinction between larger and smaller projects, given that it takes a longer time to move all the units in large projects in a difficult market as the current one. Century21 chief executive officer Ku Swee Yong said that demand for high-end projects had been hit hardest by higher additional buyers’ stamp duty (ABSD) since January 2013 and a borrowing cap under the total debt servicing ratio (TDSR) since June last year. Even if a developer decides to set up an investment company to buy the units and rent them out, the company could be hit by a 15 per cent ABSD and is restricted by a loan-to-value limit of 20 per cent. While there is good reason for having QC rules to regulate foreign participation in the housing market, these rules were in place before the ABSD and TDSR. “It is about time we review these measures,” Mr Ku said. In today’s local media of BT, it was reported that the sales for private condos in the month of May doubled from the preceding month. Many new launches with heavy marketing and near transport nodes were sold well. Projects like Coco Palms, Commonwealth Towers, Panaroma and Kallang Riverside were well received in May. 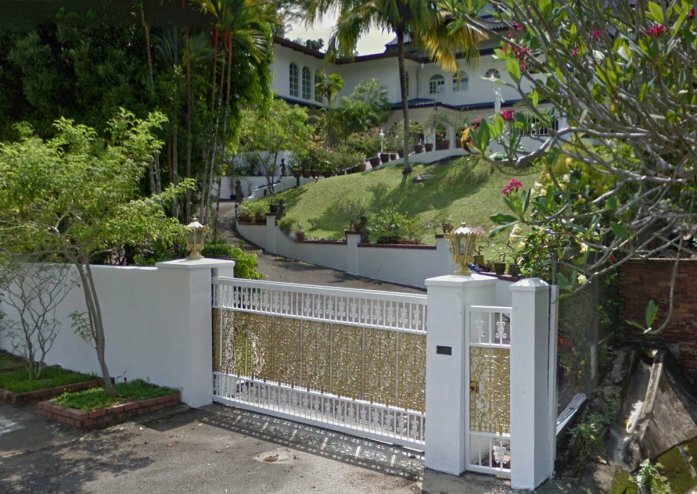 However another group of properties like Loft 33, Singa Hills and Sunnyvale Residences were fairly quiet in the sales volume. These properties though freehold, were launched with little fanfare and hence were out of buyers’ radar. However based on most Singaporeans’ preference for affordable freehold properties, it remains to be seen if such properties remain quiet for long. Developers’ sales of private homes nearly doubled in May from a month ago as new launches were priced to target buyers who have become more price-sensitive as a result of loan curbs. But such robust sales are unlikely to be repeated this month, a seasonally slow period because of the school holidays. Even the World Cup soccer competition could become a distraction for potential buyers in this tepid market, analysts say. “It is premature to conclude that the market has revived from its slump,” said Ong Teck Hui, national director of Research and Consultancy at JLL, pointing to the mixed showing at new launches last month. 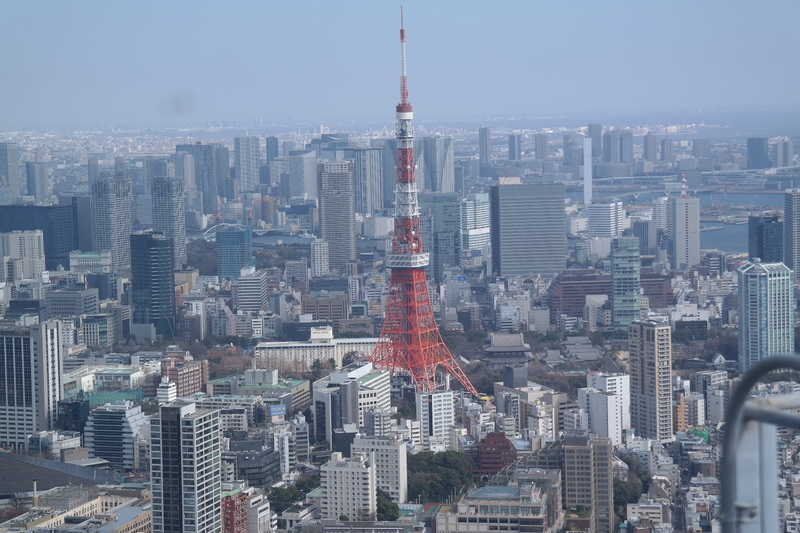 Latest data from the Urban Redevelopment Authority showed that developers sold 1,470 private condos last month, the highest level since June 2013 and a 96 per cent jump from the 749 units sold in April. The top five projects made up 78 per cent of total sales in May. The strong showing is driven by new launches, with 1,790 condo units launched last month compared with only 600 units in April. There were no new launches for executive condos (ECs) last month; 58 ECs were sold, up from 48 in April. “The increase in the number of new projects launched in May and the strong launch figures do show that developers are more confident in resuming launches as there still many buyers in the market but who are now more price-sensitive,” Mr Ong said. The two top sellers were Coco Palms and Commonwealth Towers – both located near MRT stations and deemed attractively priced. Together, they made up more than half the month’s unit launches and sales. Some 590 units at Coco Palms were sold at a median price of $1,018 per square foot (psf), and 275 at Commonwealth Towers were sold at a median price of $1,626 psf. The Panorama in Ang Mo Kio became a top seller last month, with some 100 units sold at a median $1,241 psf after developer Wheelock Properties slashed prices by around 10 per cent in its re-launch last month. The project moved only 56 units in the initial launch in January at a median $1,343 psf. Not all new launches fared well, however. Oxley’s The Rise@Oxley Residences – the only new launch in the Core Central Region (CCR) – sold eight units out of 120 at a median price of $2,452 psf. 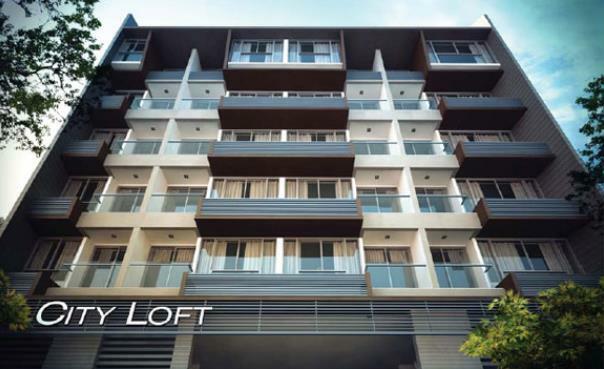 Ecco Development’ Singa Hills and Macly Equity’s Loft 33 managed to move only two units and 12 units respectively. These projects were apparently launched with little or no fanfare. “Projects that lack visibility will see greater difficulty in attracting buyers, especially if they are not near transport nodes and the price point is not attractive,” said Alice Tan, Knight Frank’s head of research and consultancy. Colliers International director of research and advisory Chia Siew Chuin noted that Commonwealth Towers in Queenstown and Kallang Riverside in Kampong Bugis have benefited from pent-up demand, given the lack of new launches in the two locations. But developers’ sales volume is expected to ease to 600-900 units in the traditional lull period of June, before developers resume their launches ahead of August, which is the lunar seventh month and regarded by the Chinese as an inauspicious period to commit to home purchases, Mr Chia said. Potential launches in the pipeline include Roxy-Pacific’s Trilive, a freehold project in Tampines Road of which 70-80 per cent of the 222 units are dual-key units, which are essentially a 2-in-1 apartments. Wing Tai opened the showflat last Saturday for its 469-unit The Crest at Prince Charles Crescent, while China Sonangol Land and OKP Land are slated to launch their 109-unit freehold project Amber Skye on Amber Road soon. Nicholas Mak, executive director at SLP International, expects mass-market condos in suburban areas to continue leading sales islandwide. Last month, mass-market suburban condos accounted for 64 per cent of sales and slightly over half of total units launched. This is followed by city-fringe condos in the Rest of Central Region (RCR) that made up about 34 per cent of sales and 39 per cent of units launched. There were only 32 units sold in the CCR or 2 per cent of total islandwide sales. Mr Mak noted that some developers hurried to launch mass-market condos last month ahead of new EC launches this year. From August to December, five EC projects with a total of 3,100 units could potentially be launched for sale. With the increased competition, some developers may adopt “a more flexible pricing strategy” to boost their sales, he added. For the whole of 2014, sales volumes in the primary market could total 9,500-12,500 units, Mr Mak predicted. This compares with some 15,301 units sold by developers for the whole of last year. 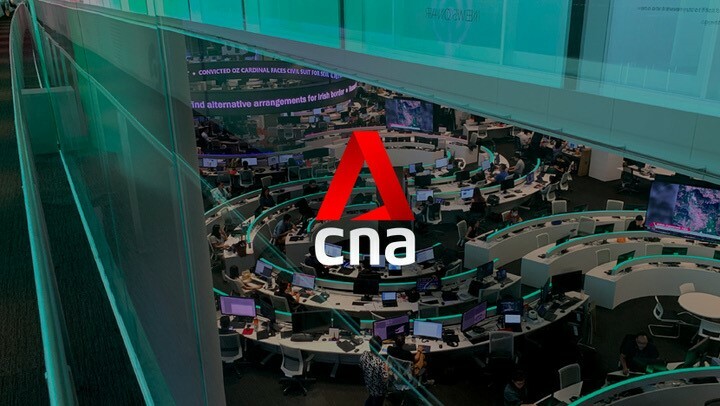 According to today’s CNA’s report, the primary condo sales market in Singapore rebound to life from increased sales. The improved sales volume came as developers launched 1,790 new units in May, nearly three times more than the 600 homes in the previous month. Is this trend sustainable? SINGAPORE: The private residential property market sprang to life in May after months of remaining in the doldrums, with developers’ sales surging 96 per cent as buyers snapped up units at the slew of new launches last month. Developers sold 1,470 new private homes last month, nearly doubling the 749 units that they moved in April, latest data by the Urban Redevelopment Authority (URA) showed on Monday (June 16). Including executive condominiums (ECs), new developer sales rose to 1,528 units in May from 797 units in April. The improved sales volume came as developers launched 1,790 new units into the market in May, nearly three times more than the 600 homes recorded in the previous month. Two projects by City Developments topped the best-selling list for the month. 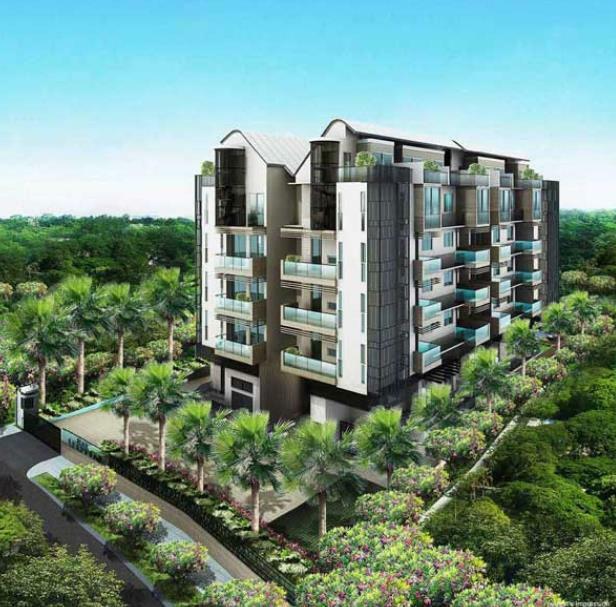 Coco Palms at Pasir Ris Grove moved 590 of the 600 condominium units launched at a median price of S$1,018 per square foot (psf), while Commonwealth Towers at Commonwealth Avenue sold 275 of 400 homes at S$1,626 psf. Besides the successes of new launches, May also saw another re-launch that did well: Wheelock Properties’ The Panorama at Ang Mo Kio sold 100 of the 126 units offered last month at a median of S$1,241 psf.